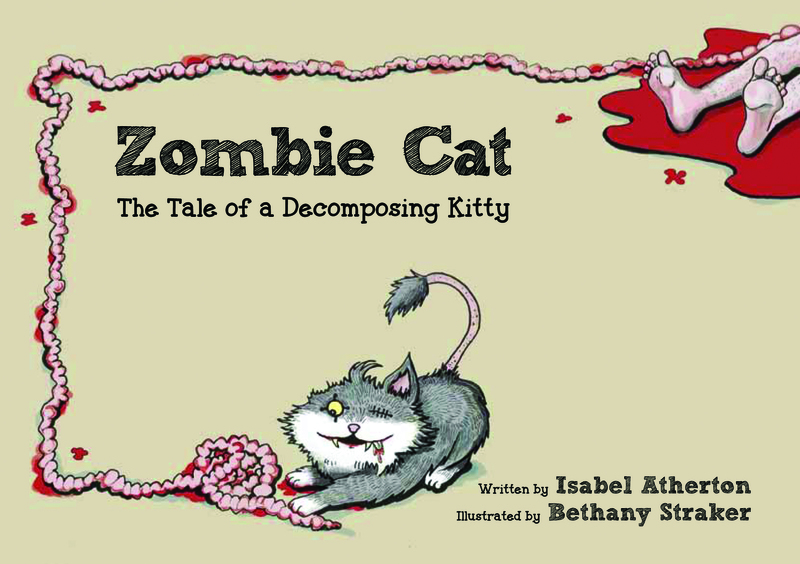 Here’s a cute new zombie book (that totally I blurbed) about a zombified housecat that comes out next month. It’s very sweet. Here’s a mention in TIME. I recently lost my 17-year old cat, and this made me think of her. Made me smile. Sorry you lost your cat and glad to have made you smile. Do I smell a sequel, or is that just another decomposing pet?